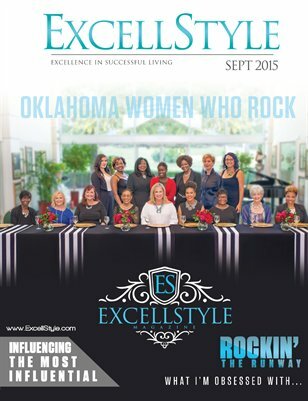 ExcellStyle is a lifestyle publication that promotes excellence in successful living. Stylish, informative information on making healthy lifestyle choices. 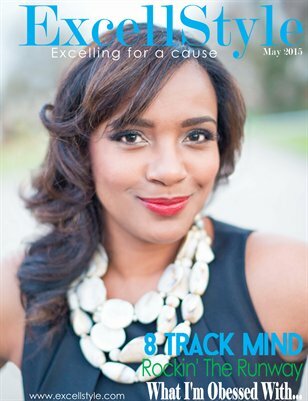 Featuring leaders in our community who are affecting positive change. Fashion, Beauty, Health, Entertainment and empowering. 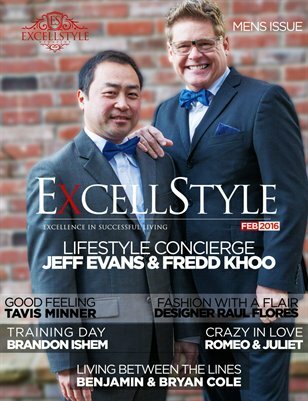 Fashion magazine promoting local designers and models and boutiques.